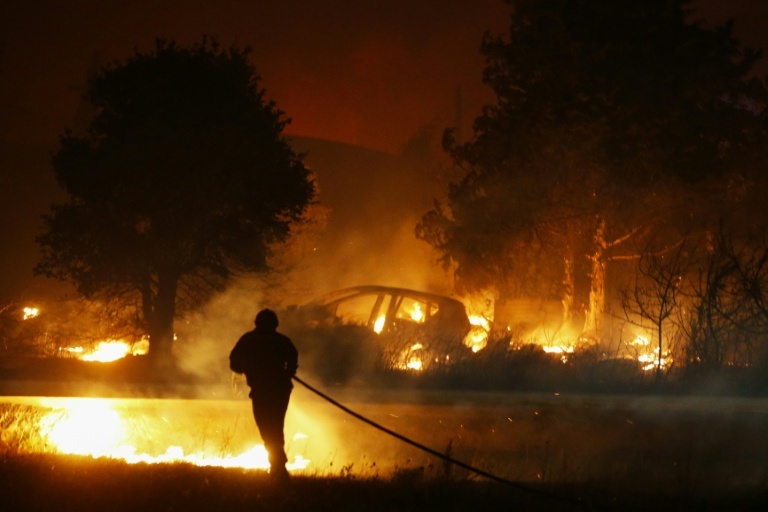 Francois Fouchier, of the local coastal conservation group, told AFP that local wildlife, such as the Hermann's tortoise, would be victims of the fires. 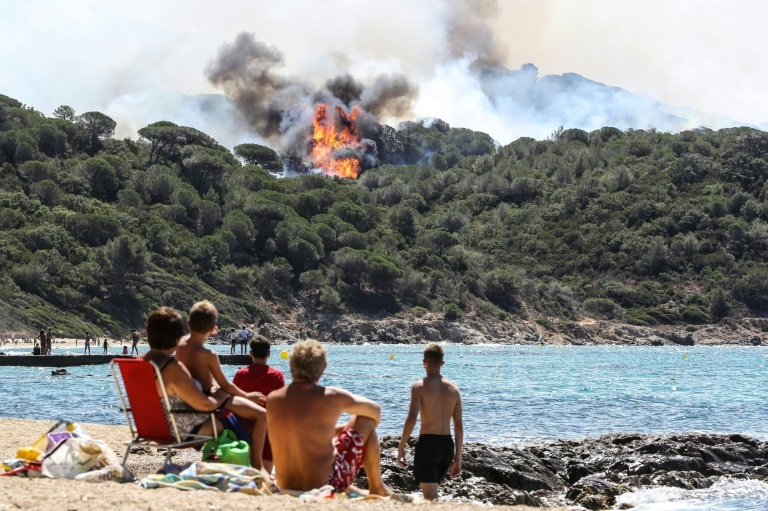 "We are going to find burnt shells." 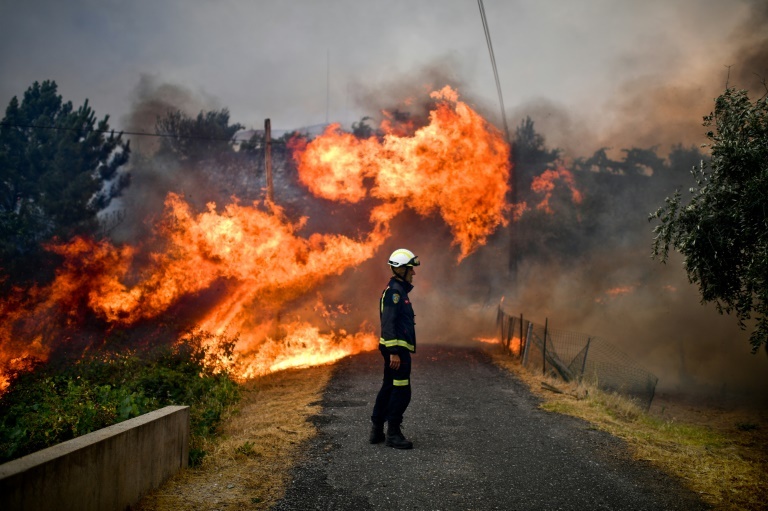 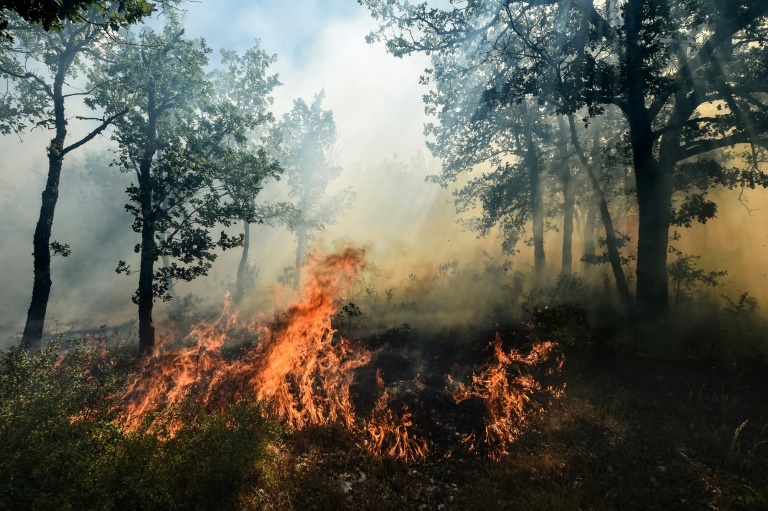 Portugal, meanwhile, which last month suffered deadly forest fires, has been battling fresh blazes since Sunday in centre of the country, forcing the evacuation of around 10 villages.